Are you looking for a copier? Buying a copier in Los Angeles is a big decision. We work hard to help our clients buying copiers in Los Angeles get exactly what they need. How? We ask a lot of questions! Do you need 11 X 17 or is Letter/Legal ok? 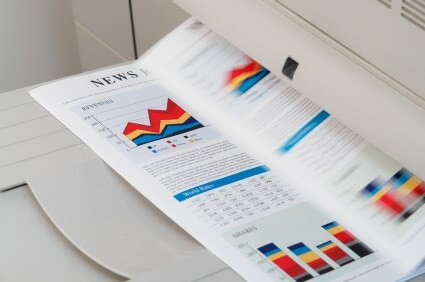 How many pages a month do you need to print? Do you have smart devices that need to be connected? Do you need stapling and hole punching? Do you want to lease the copier or buy the copier? Questions can get overwhelming, but there are not so many you can’t get through them in about 5 to 10 minutes. These 5 to 10 minutes of asking questions can save thousands of dollars. We prefer to ask questions to ensure you are getting just the copier you need. If you want a copier in Los Angeles to buy or lease, please give us a call!